 For the correct functioning of the plugin, it is VITAL that the SSL protocol is active. For further information, please go to SSL Information page. 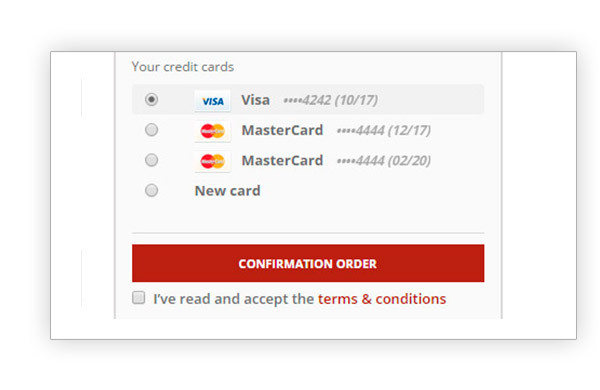 The list of the credit cards supported from Stripe is available in this section. 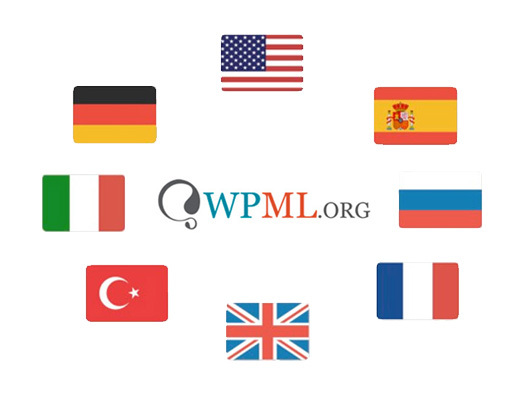 countries Stripe supports: refer to this page to learn more about it. 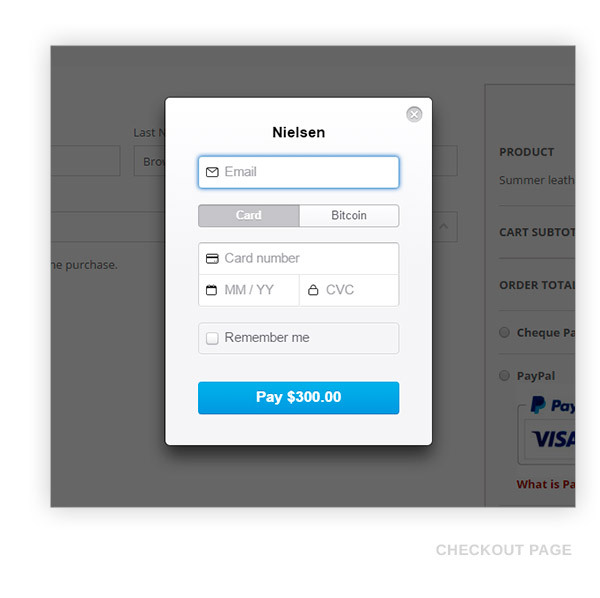 Added: "Stripe checkout" mode directly on checkout page, without button on second page. 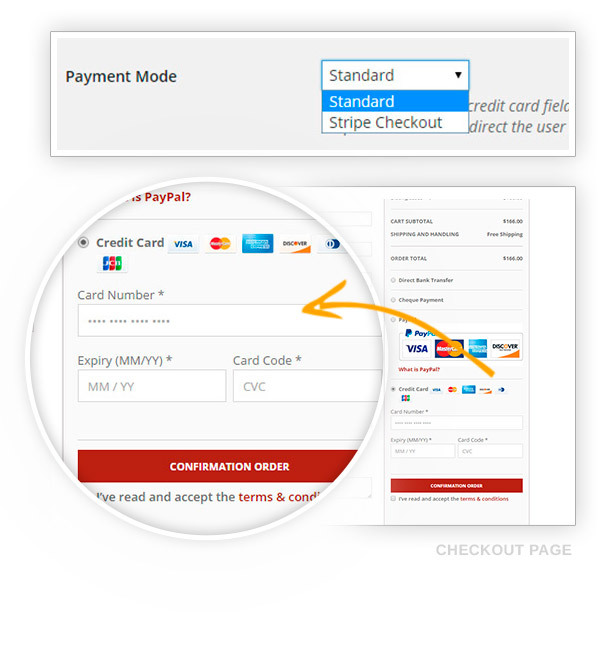 Make actions on payments (i.e. 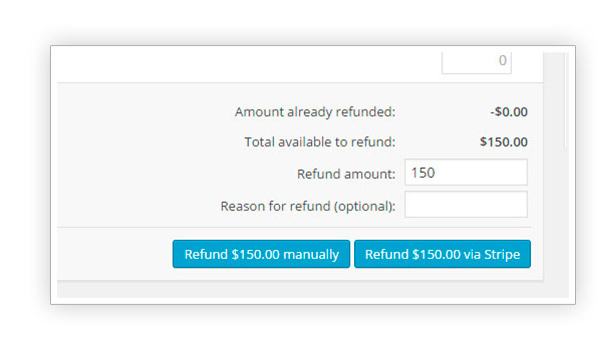 refunds or cancellations) from your Stripe account and find them automatically updated within your website. 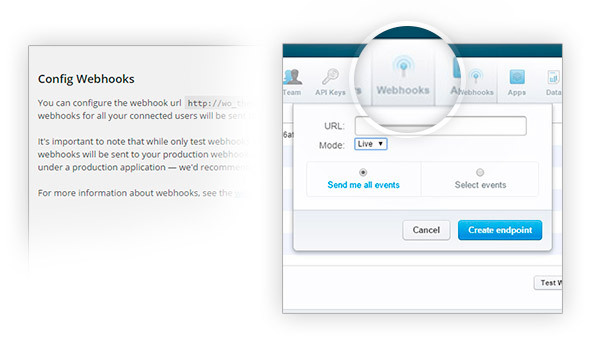 CAPTURE THE ORDER AS SOON AS USERS SEND A REQUEST OR JUST AFTER THE ORDER HAS BEEN SHIPPED. It's worth it!Excellent plugin. I started using the free version, which is good enough but does not support embedded checkout. Upgrading to the premium version solved all my issues and now I'm totally satisfied, my shop sales increased and card issues happen rarely. Nice plugin!I was looking for a simple Stripe plugin and this one happens to be the most complete and easy to set up. Hope support to Apple pay will be implemented in the future. It's a pity it's not supported. good but...The plugin works well with Subscription, and I like it a lot, but it does not work with Multi Vendor, it's a pity. and thanks for taking the time to review this plugin. Unfortunately, this plugin cannot be integrated with Multi Vendor to pay vendors' payouts automatically, but the gateway works well for receiving payments from customers. 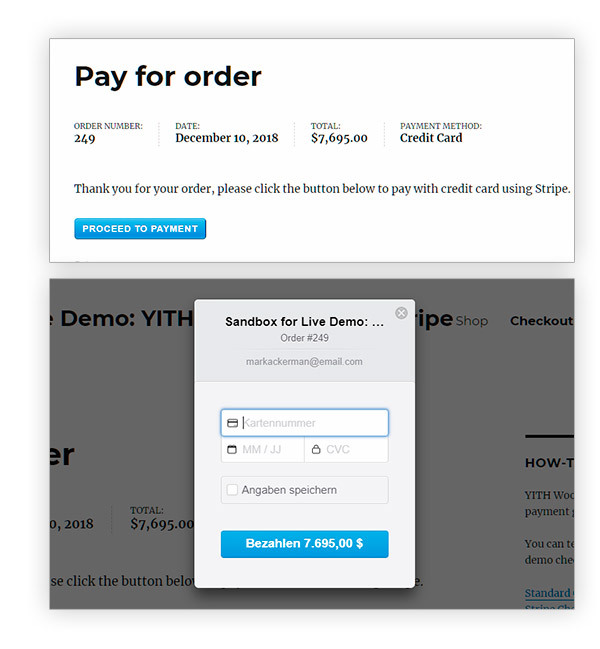 As an alternative to the standard Stripe service, we have developed YITH Stripe Connect plugin, that is both integrated with our Subscription and Multi Vendor plugin, so you can split payments on checkout between the admin and the vendors. 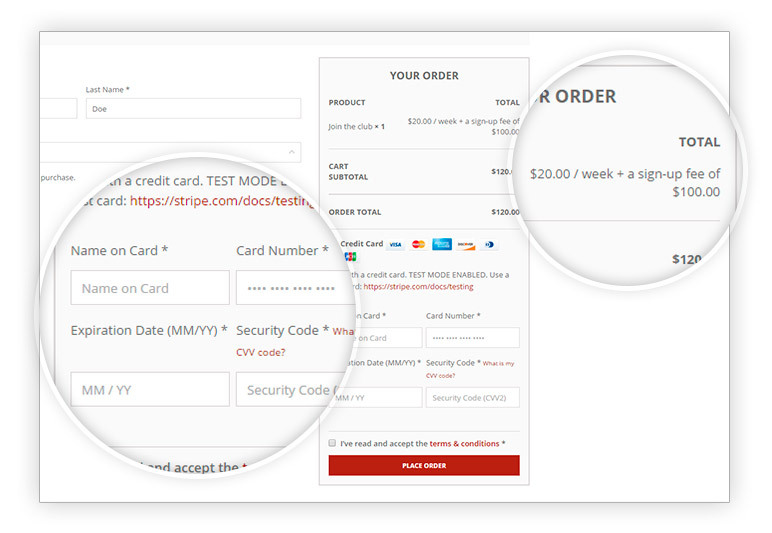 If you enable them from Stripe configuration, they will be automatically sent. Our plugin doesn't manage that action. Hi there! Unfortunately, it is not possible, I am sorry. You can choose whether to authorize only or authorize and capture immediately. 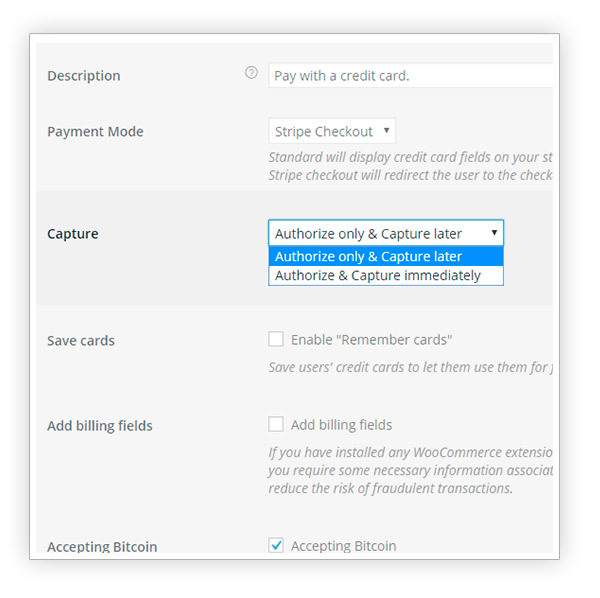 When choosing to authorize only, the charge will be captured as soon as the order turns its status into Completed. Anyway, there is no automation in the 3 days trial. That is not possible with this plugin alone. 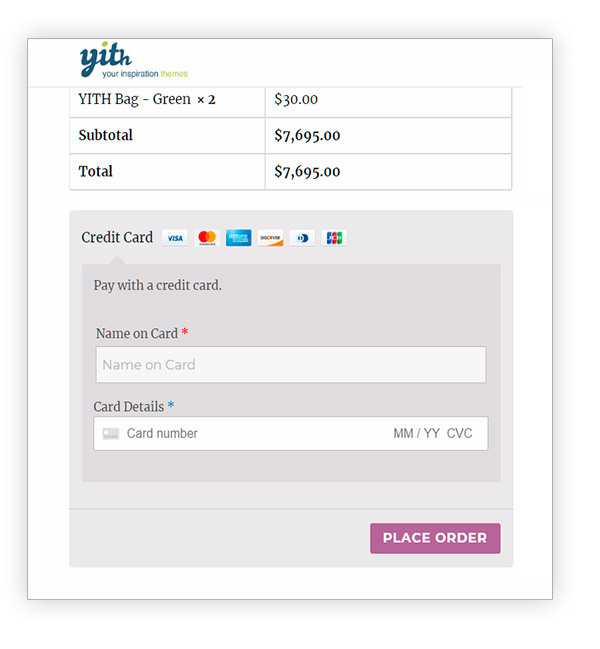 The only option is by using YITH Subscription, as you can read in the other response, however like you said, that does not completely fit your needs. 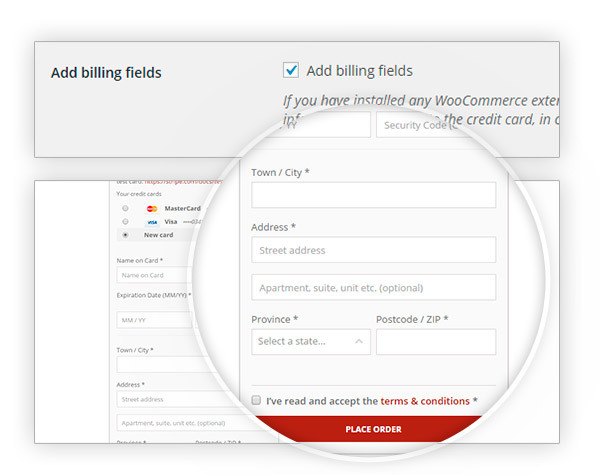 Since 4/5 releases, WooCommerce allows you to install their Stripe plugin, within some others free WC plugins, directly during initial setup. Stripe is not integrated within WC, and it is always an external module that can simply be switched off. Why do we think you should prefer our Stripe? 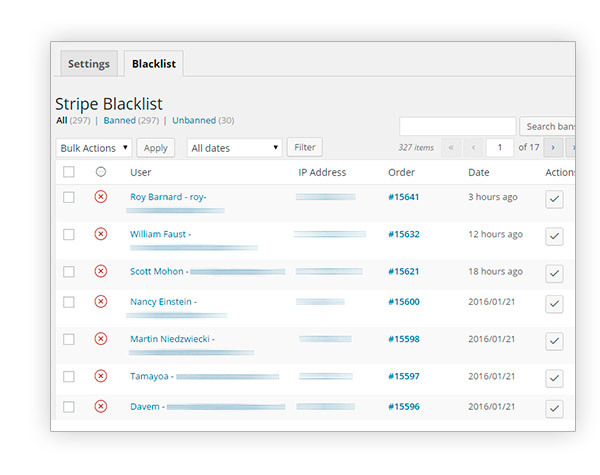 At the moment the main reason is the integration with our own Subscription, plus we plan to include all features that Stripe offers within our plugin in the future. 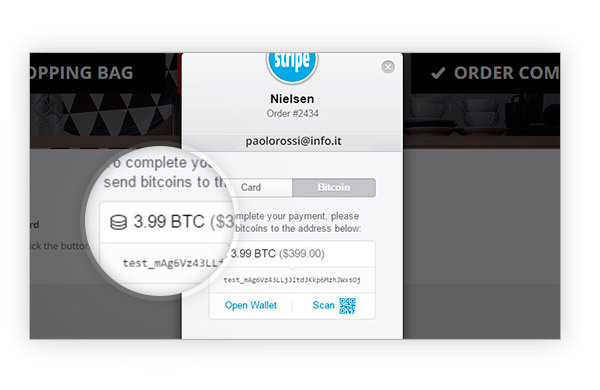 after a succesful payment with Stripe, the order will go either to Completed status (if the items in it do not require shipping) or to Processing status (if the order requires shipping).